Blog - 2018 Gold & Silver Panda Pre-Sale Starts Now! 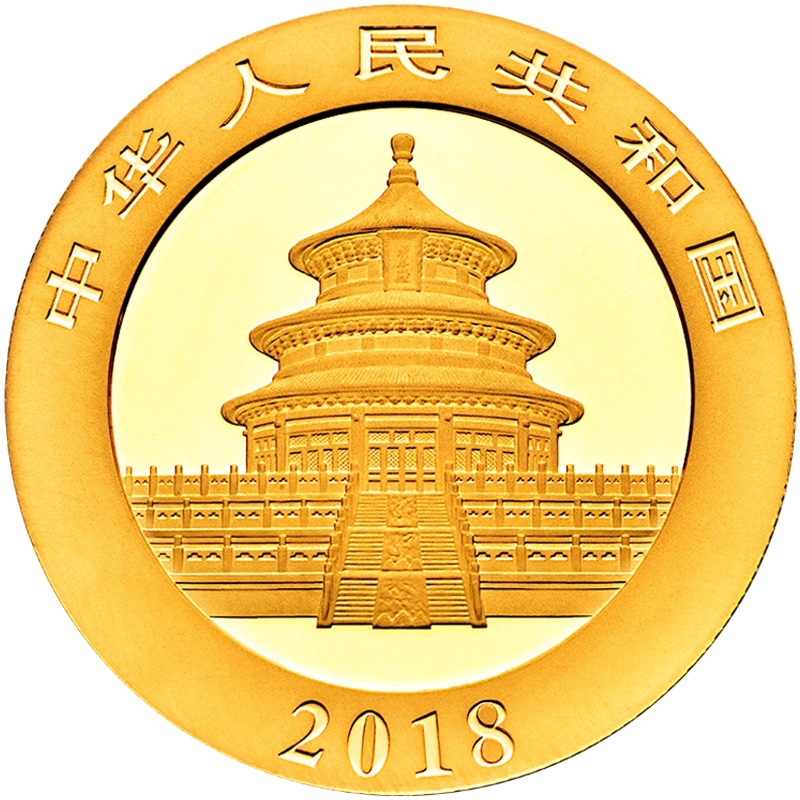 One of our favorite coins, the 2018 Gold & Silver Panda series has been approved for pre-sale! Known for its iconic imagery and design change every year, the Chinese Panda Series has long been a favorite of collectors and investors alike. First minted in 1983, the Chinese Panda has become a staple of the bullion collector market and it's design update is highly anticipated every year. The 2018 design celebrates the 35th anniversary of the series. Collectors have always appreciated the design update, but even more important to collectors is the original packaging that comes from the Chinese Mint. Each individual silver coin is sent directly from the mint in brand-new special fit plastic holders that keep the coins fresh for posterity. The gold version of the 2018 Panda is also sent in originally wrapped plastic sheets from the Chinese Mint. With a wide variety of sizes available (30 gram, 15 gram, 8 gram, 3 gram& 1 gram) there is a gold size for every collector! To date, major bullion issues are typically measured in troy ounces. However, the Panda series is the first to move solely to gram measurements. 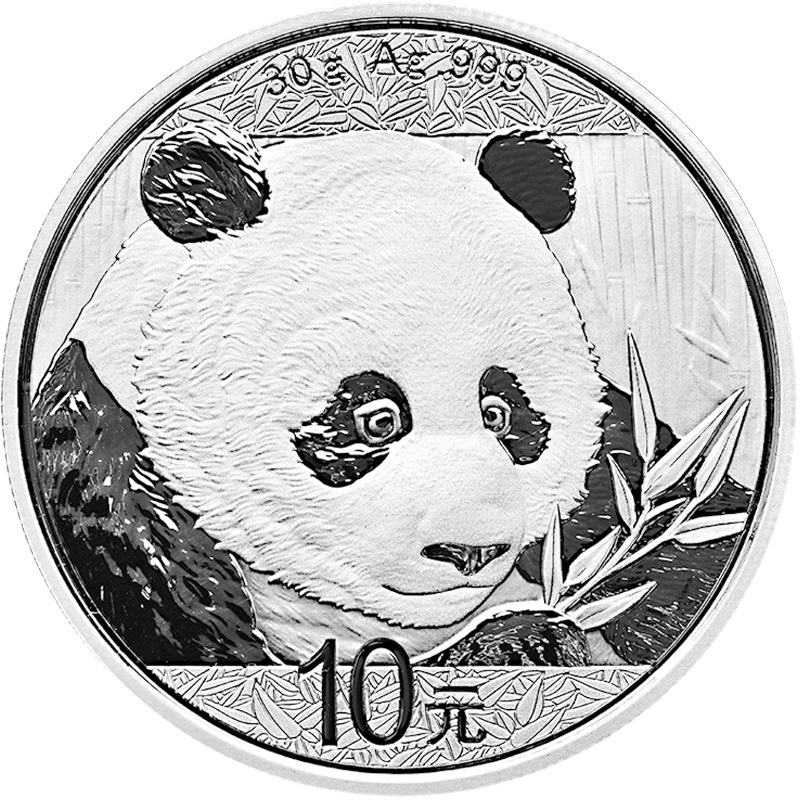 Starting in 2016, the Panda series was the first and only major bullion series to make this change. 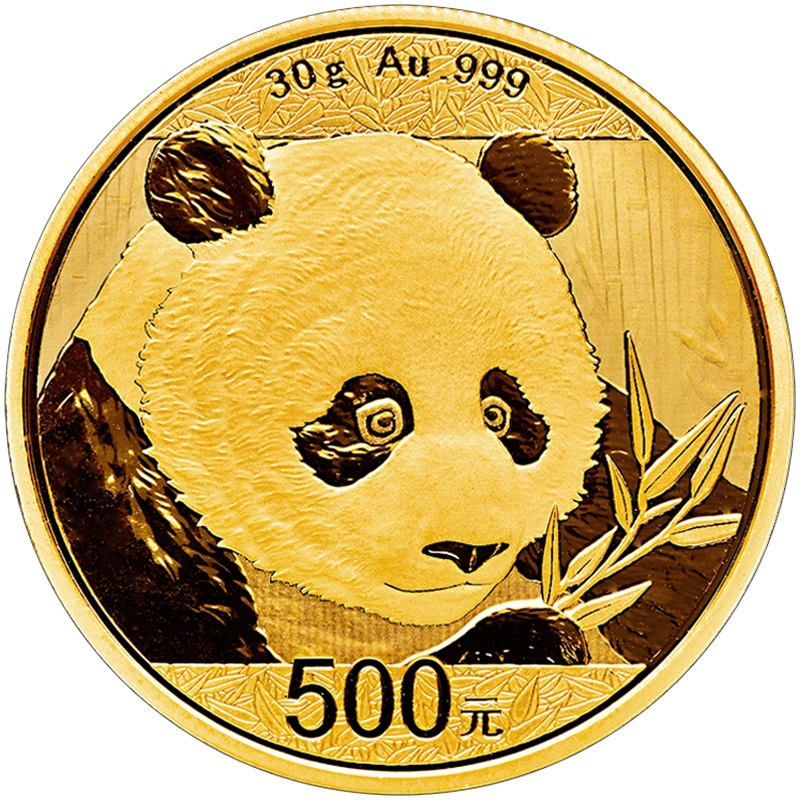 As one of the pioneers of annually updated bullion series, the Chinese Panda has continued to innovate in this space. We mentioned that this series is a favorite of collectors, but investors are just as interested in the Chinese Panda series. Premium appreciation is expected when it comes to the Chinese Panda, especially in silver. For example, consider the ten-year performance of the 2008 silver panda. When it was released the 2008 silver panda was sold for less than $20 per coin. Now, despite silver coming down almost $40 per oz since the highs 2011, the 2008 silver panda sells for $90 per coin or more. That's a 4.5x increase, even in a predominantly lower silver market! 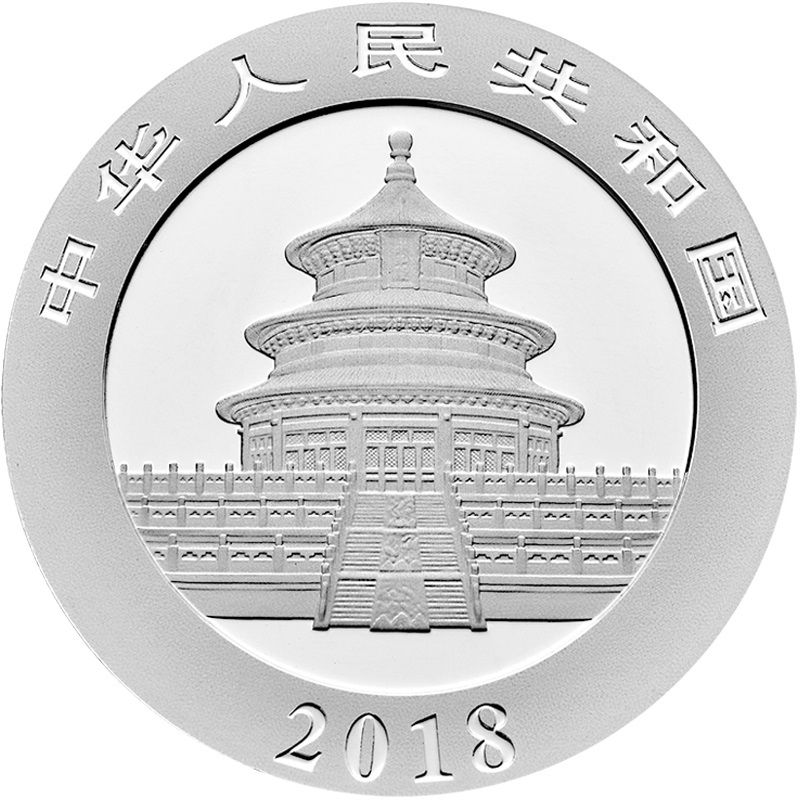 Monument Metals is proud to bring you the 2018 Silver & Gold Panda for pre-sale starting today! Remember that with new mint issues, their premium over spot are usually the lowest when they are first released for pre-sale. Get yours now, before inventory dwindles and premiums go higher. Combined with a nice dip in the silver market over the last week, now might be the best time to add to your stack!